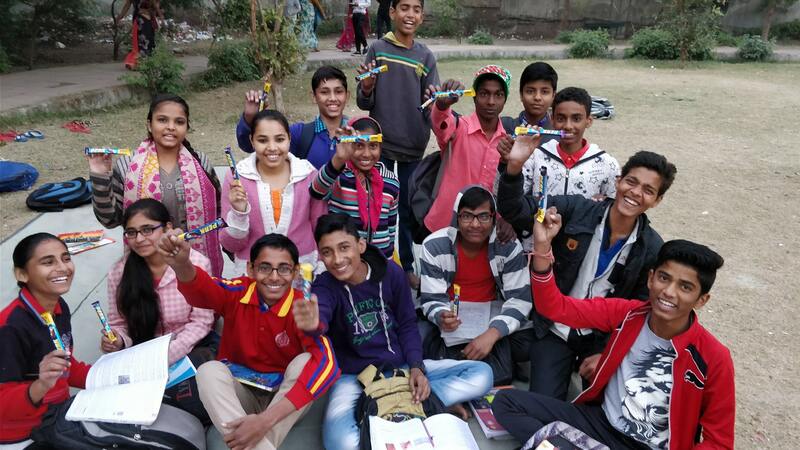 An NGO committed towards education of the underprivileged. Because we want to give every meritorious child a chance. Support. Spread the word. Because even a positive thought in our direction counts. 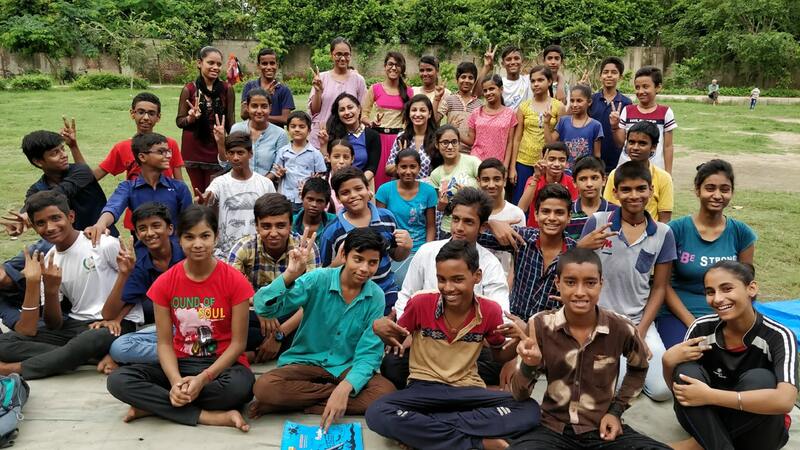 ParkshalaTM is a Noida-based NGO dedicated to transforming lives of children who hail from the lower strata of the society. We work as an after-school support group to bridge the educational & moral gap between these children and their affluent peers. Further, we are trying to utilize already available resources for this purpose. So our lessons take place in community parks and halls. increase our reach & grow our work. You can even visit the park & arrange for something more lavish on a happy occasion. 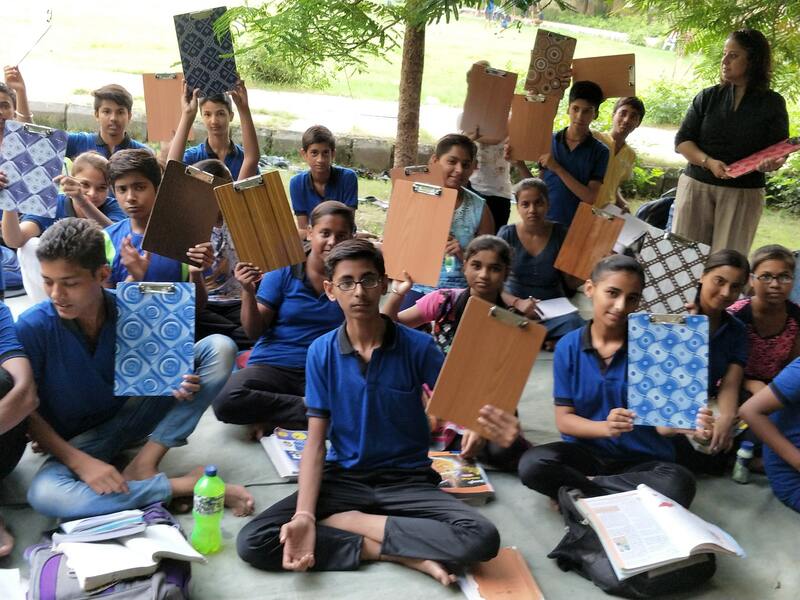 We would love to expose the children to activities that'll help them grow holistically, that they might otherwise not get a chance to experience. Eg: Educational excursion to a factory, movies, picnics, camps etc. Call/Whatsapp/Text at +91 - 9810859566 to know more! 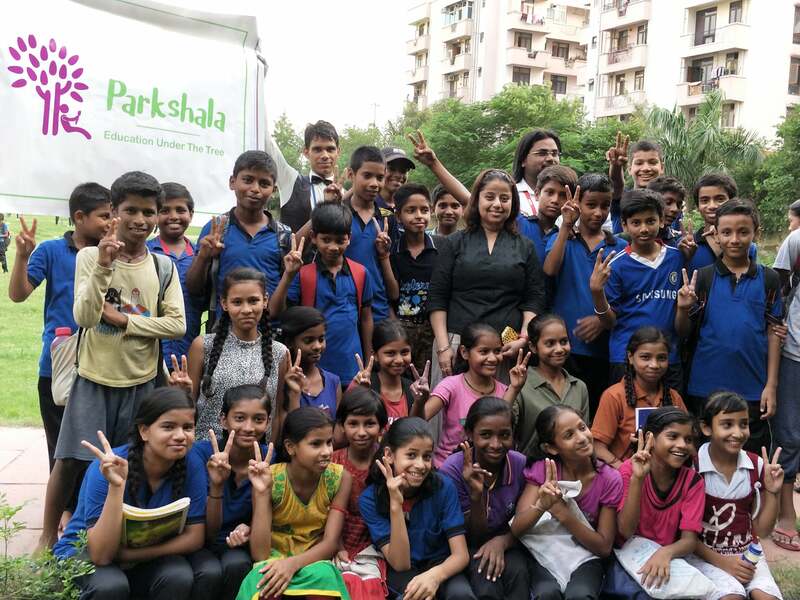 ParkshalaTM is a Noida-based NGO dedicated to transforming lives of children who hail from the lower strata of the society.